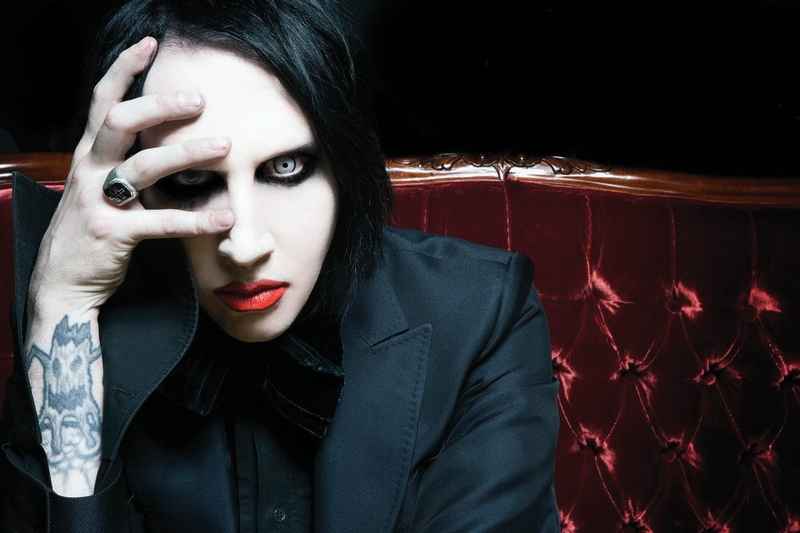 Marilyn Manson. . HD Wallpaper and background images in the Marilyn Manson club tagged: marilyn manson marilyn manson. Hit me baby one thêm time!